Mahavir Janma Kalyanak is one of the most auspicious occasions for the Jains. This event is related to the birth (Janma Kalyanak) of 24th Tirthankar Mahavir. It is said that during her pregnancy, the expectant mother of Bhagvan Mahavir, Mata Trishala's experienced dreams (Swapnas) that were omens to indicate that her newborn is destined to be a Tirthankar. On the occasion of Mahavir Janma Kalyanak, the festivities include a display of objects representing Mata Trishala's swapnas. Please RSVP to let us know if you plan to attend using the RSVP link provided below. You can also check the RSVP list using the Check RSVP link provided below. The RSVP link will be closed on April 22nd. 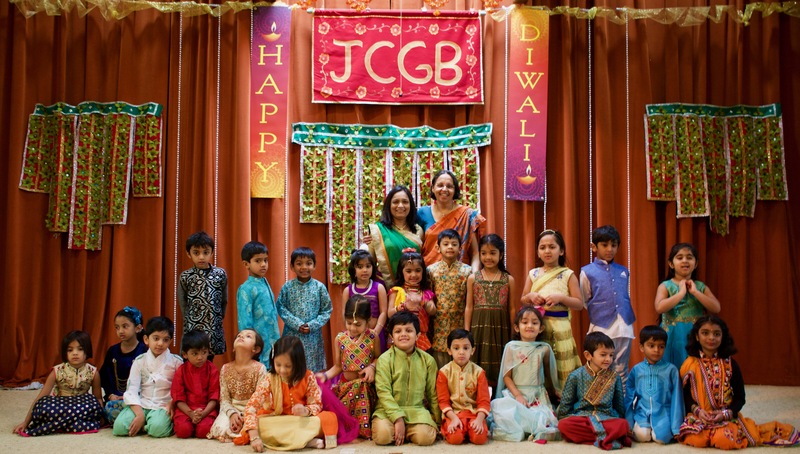 The Jain Center relies on the generous financial contribution of patrons to meet its operational expenses, invite religious scholars and do charity work. Mahavir Jayanti is a major fundraising occasion for our Sangh. Mahavir Bhagvan's Janma Kalyanak mentions the 16 auspicious dreams of Mata Trishala before Mahavir's birth. The devotee can pledge (take a boli) for one or more of these 16 dreams. 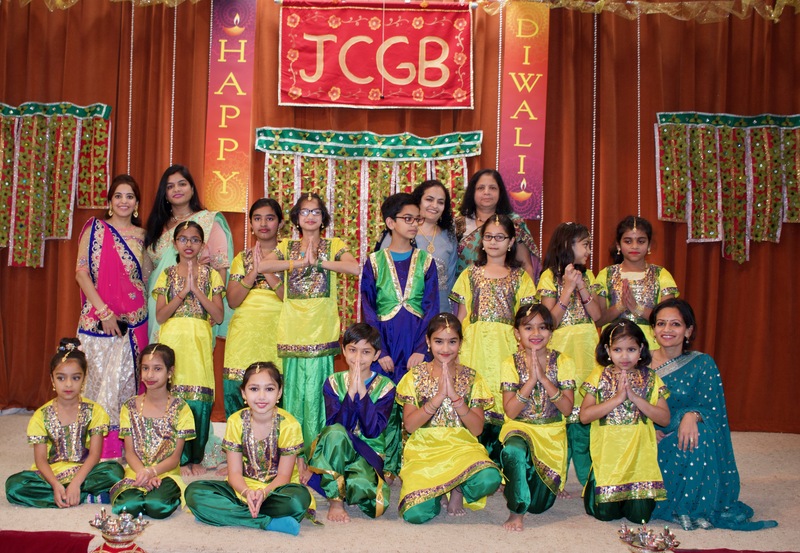 The patrons that contribute most generously during the Mahavir Jayanti program are honored by bringing the Swapans to the deis for the congregants to view. For this purpose, Bolis are conducted. A gold mala and a flower mala is placed on each dream as it is brought out. Devotees can also sponsor the gold mala or the flower mala. Some of the dreams are available on a first-come-first-served basis at a fixed boli. There will be a live boli onsite for the remaining dreams. Dinner will be served after the program. Please RSVP using the link provided above if you wish to attend. The RSVP link will be closed on April 22nd. We invite you to sponsor the Mahavir Jayanti dinner service (Swamivatsalya). The cost is $3000 for a single sponsor. Alternately, multiple families can pool $500 each to sponsor the Swamivatsalya. Mahavir Jayanti is also an opportunity to take care of some housekeeping issues. calendar year for each family. You can pay by cash or check, or via credit card (Paypal). 2. Renew membership for 2019 to 2020 period. We will have pre-filled membership forms available; you and other members of your family will just have to correct any incorrect information and sign the form.